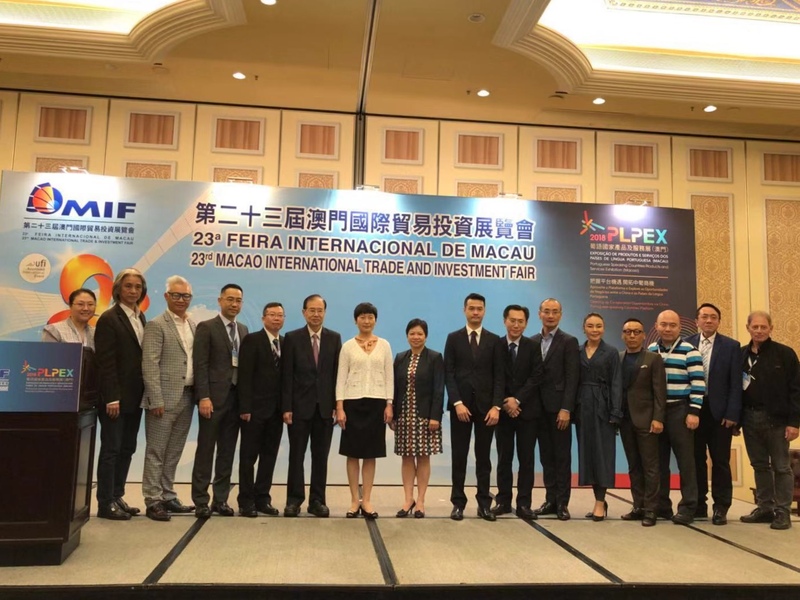 The 23rd Macao International Trade and Investment Fair (MIF) takes place from October 18-20, 2018. 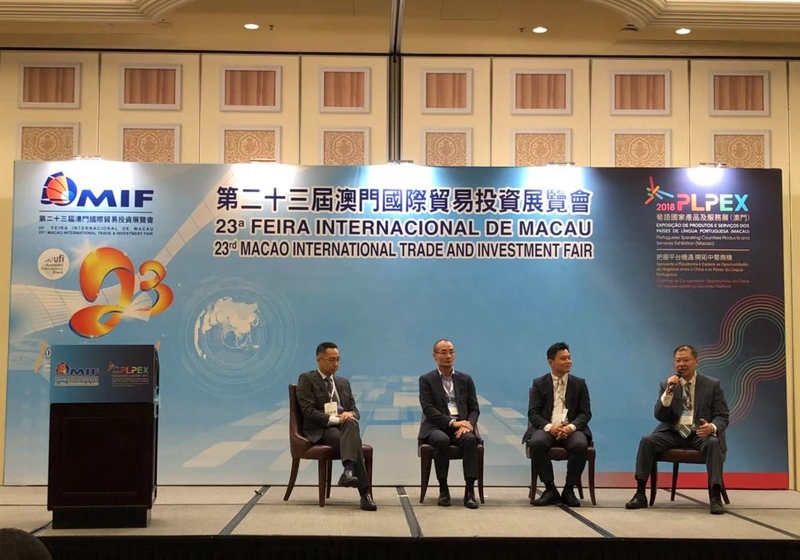 MIF is the first local exhibition in Macao certified by the Global Association of the Exhibition Industry (UFI), and is one of the most reputable annual international economic and trade events in Macao. Under the theme of “Cooperation - Key to Business Opportunities”, MIF leverages on Macao’s advantages as a World Centre of Tourism and Leisure as well as a premium business and trade services platform between China and Portuguese-speaking countries to facilitate business development, transformation and entrepreneurship for its participants. MIF covers exhibition, forum/conference, business matching and SME platform in one event. 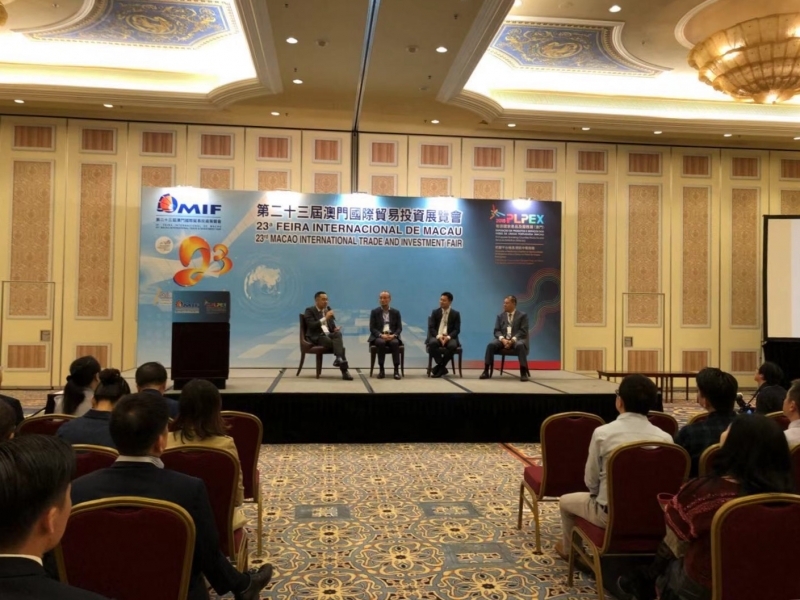 STC is delighted to be a supporting organization of the MIF forum on “The Future of Cross Border New Retail – O2O Commerce + Supply Chain Finance + Verification for All”, which was held on October 19. Participants of the forum discussed the challenges and opportunities along with other issues concerning O2O commerce development, including market barriers, cultural differences, financial support, anti-counterfeiting and traceability. Dr. Franki Lee, STC’s Director of Corporate Sales and Business Development, was one of the guest speakers of this event. “We are committed to participate in this international economic and trade event in Macao. Established in 1963, STC has been dedicated to meeting the latest commerce development, providing professional, reliable and comprehensive testing, inspection and certification services. 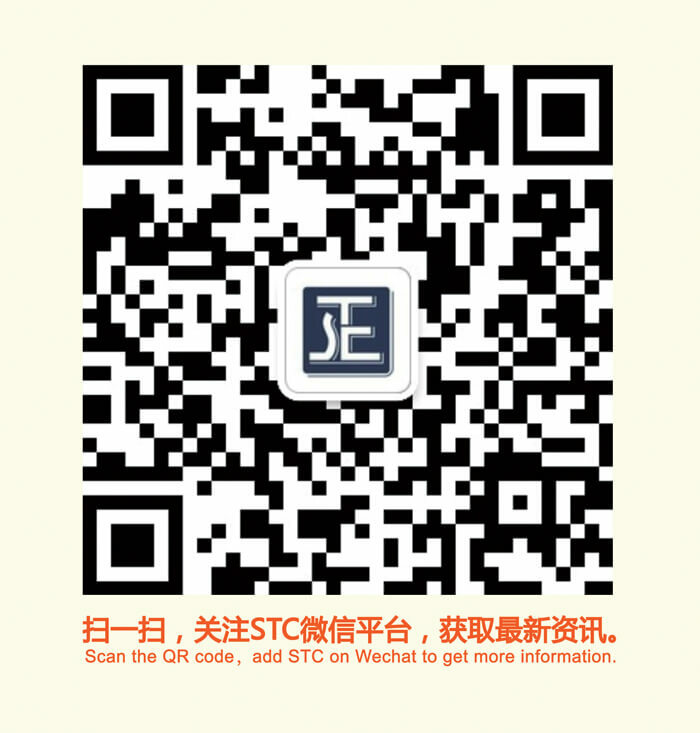 Being an accredited third-party compliance organization, STC will fully support the development of the entire cross-border new retail system,” said Dr. Lee.